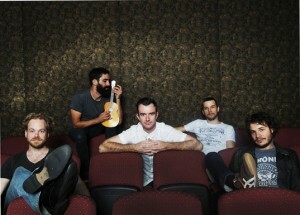 Karnivool is very happy to announce that due to unprecedented demand they have added a second Brisbane date at The Hi-Fi on Sunday July 22. 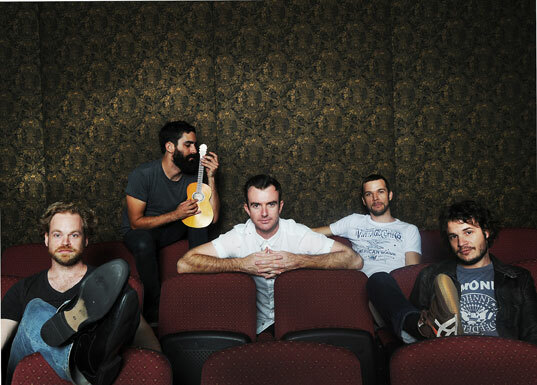 Their first show at The Tivoli sold out late last week, so instead of heading home to WA, the band will stay for an extra day and see if they can make the Hi-Fi Bar in Brisbane move off it’s foundations! This will be the last show added to the Melodias Frescas tour, which has already completely sold out all 4 Victorian dates. With extra shows added in WA, NSW and now QLD, very limited tickets are available for all remaining shows, with folks in Perth and Adelaide in particular advised to get their skates on! Get ’em while you can people! Those fans of Karnivool who have been around for the long haul may have heard of this as-yet untitled mythical beast and, perhaps, had given up hope! The DVD, which has had footage sourced from all over the world over a 5 year period, is now well and truly in the editing stage by the band themselves so fans will be able to see the fruits of their labours in the not too distant future. This work will come to a short halt whilst the band head onto the road with Victorian rockers Redcoats and Sydney’s instrumental post-rockers sleepmakeswaves. Ticket holders will be contacted by OzTix to arrange a refund.